How many unproductive hours have we spent wading through thousands and thousands of pages of content on the internet only to end up with incomplete information? Our vision is to change all this. We want to provide learning that is affordable and fun and to make learning a lifestyle! As of today, 312 million people have access to the internet in India and a large fraction of them are students. Most of them turn towards online learning to pursue personal interests and hobbies, improve their academics or to prepare for competitive examinations. With the access to technology, we can create hundreds of courses to help people learn what they want. 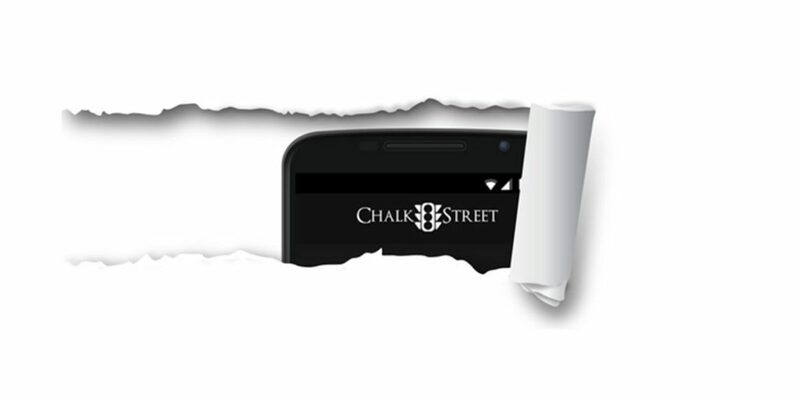 We, at ChalkStreet, want to be the marketplace where anyone can learn anything, anytime, anywhere. We offer courses that are high-quality, bite-sized (3-4 hour long) and affordable. By enabling authors across India to teach both popular and unique topics, we ensure that our content is focused on the Indian learner. With the vision of fulfilling the learning needs of any Indian learner, ChalkStreet aims to bring courses ranging from Kickboxing to Java programming. You can even find courses that are dubbed in regional languages, such as Python Programming in Hindi! We are already working with hundreds of authors across the country to help convert their knowledge into great courses that would be available to learners across the country. Anyone with a skill or knowledge can become an author on ChalkStreet. Our in-house production team is helping authors across the country create great learning content that passes our high-quality benchmark. We want to be the go-to place for anyone looking to share their skill and expertise. Now our goal is to enable people to learn from where ever they are and whenever they want like on a bus, on the road, anywhere. The only way we could achieve this is by using the mobile network, which millions of us have access to. This is a platform that can help in making learning truly accessible (with higher connectivity through major mobile networks and penetration that the smart phone market has seen), affordable (with a large volumes of users and shorter focused content) and relevant (enabling a platform for the country’s best teachers to transfer their knowledge to millions). With the idea of bringing education to millions of people, we at ChalkStreet are launching our Mobile App, making learning mobile. Join us in helping people Rediscover the Joy of Learning!